← 4 March 2017 10:13am – Earthworks! 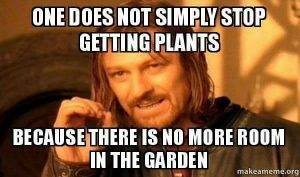 4 March 2017 10:22am – Stop Buying Plants?? This entry was posted in GardenDesign. Bookmark the permalink.